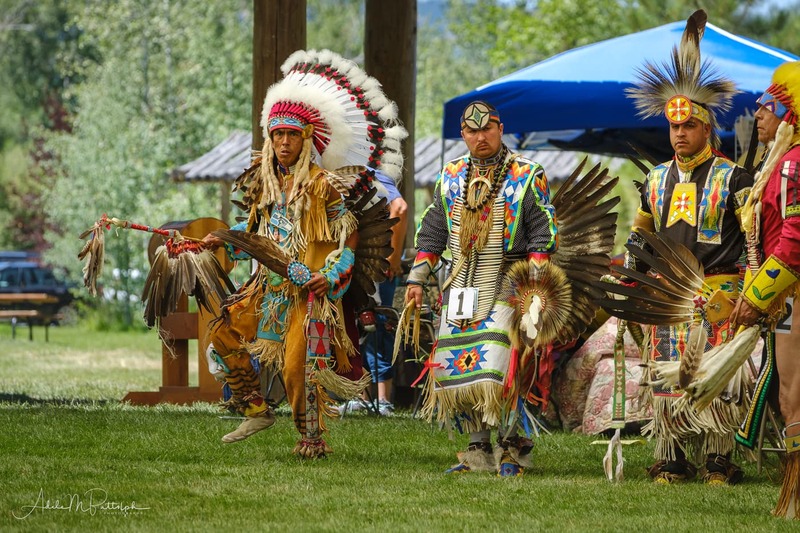 Tamkaliks Celebration is a Native American powwow held annually in the town of Wallowa, Oregon. 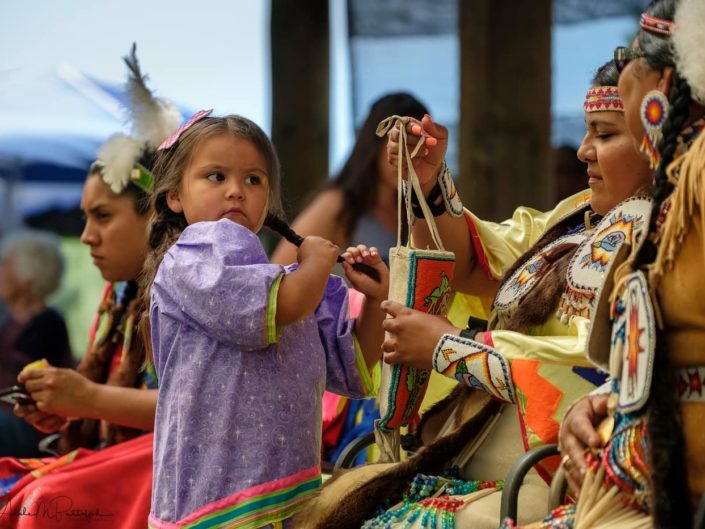 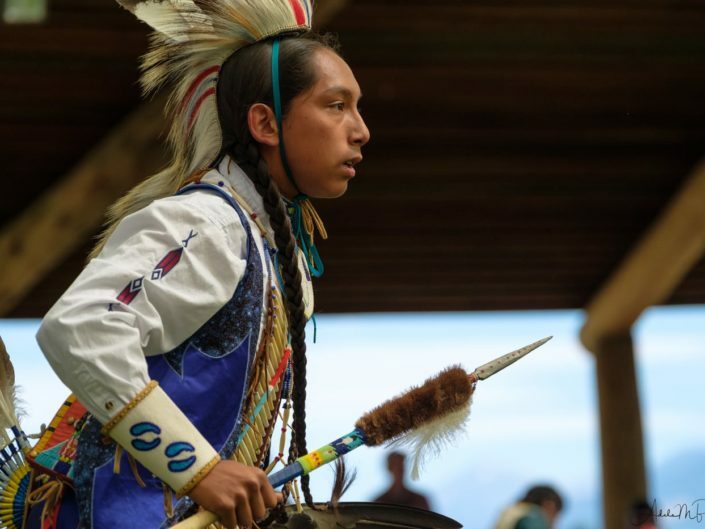 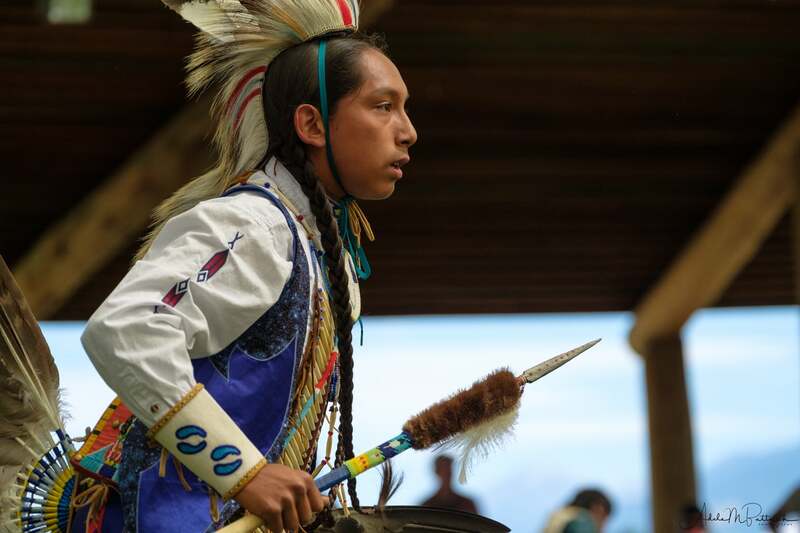 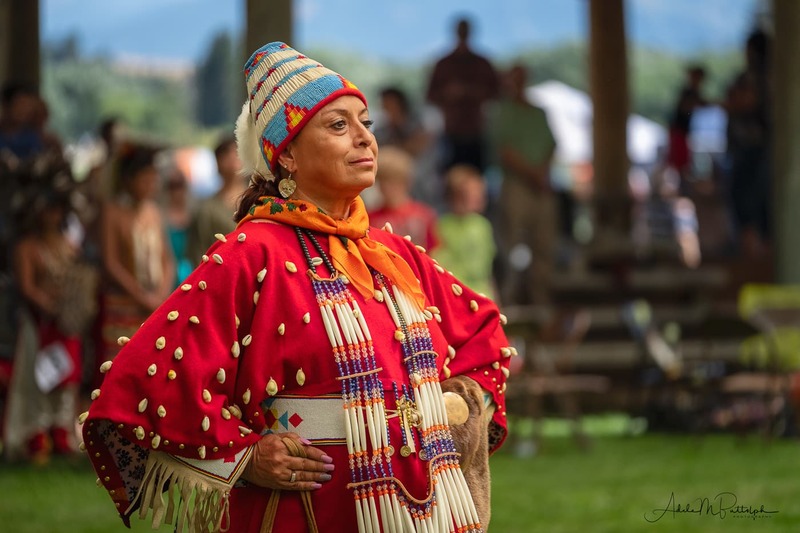 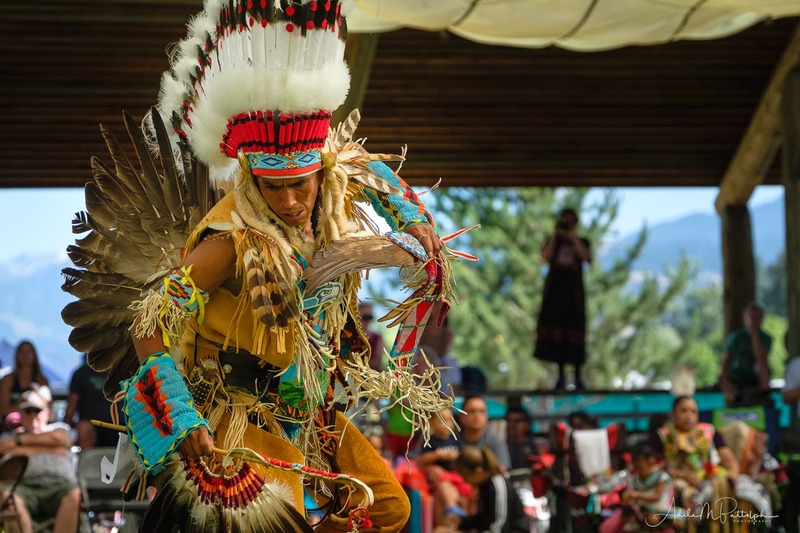 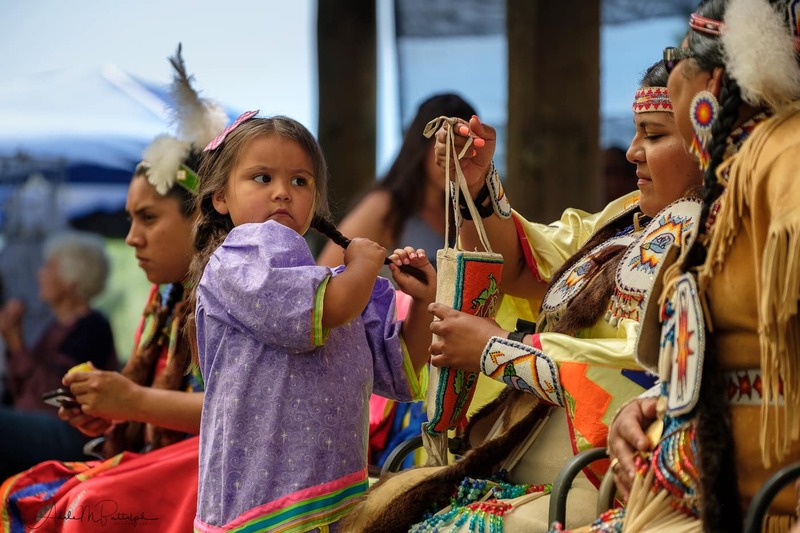 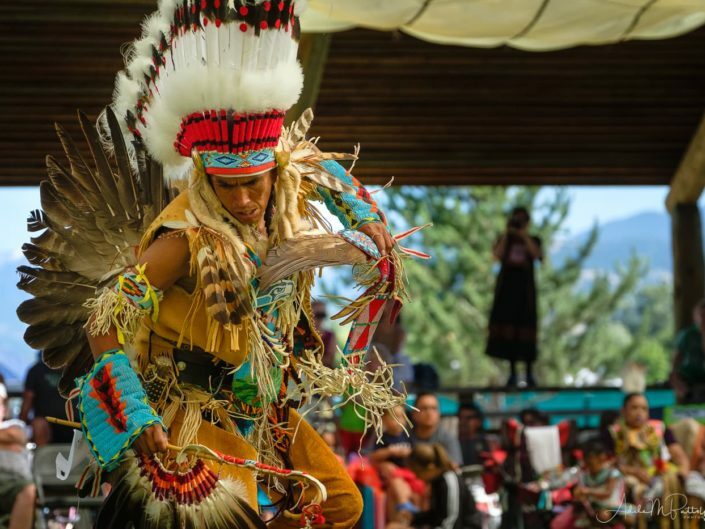 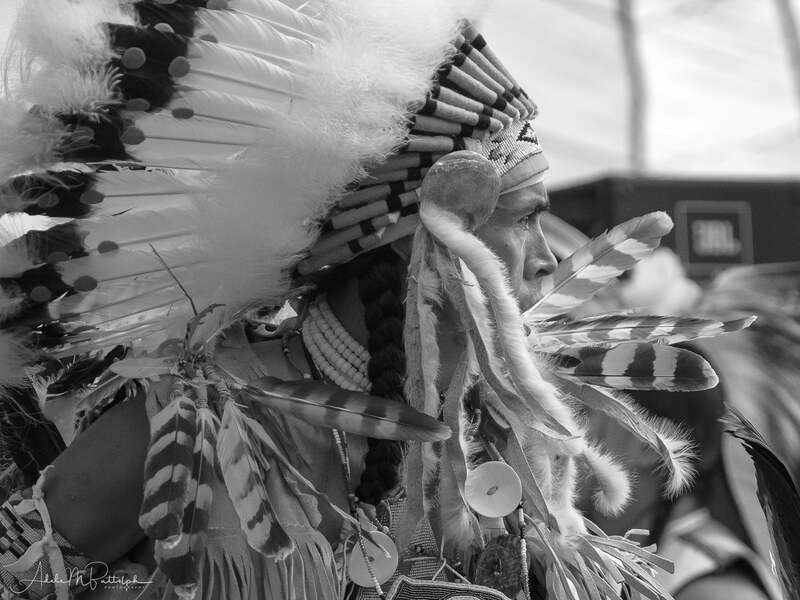 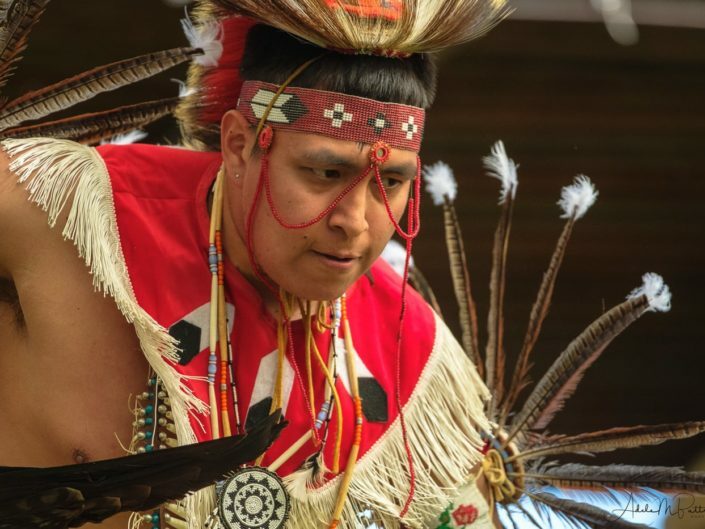 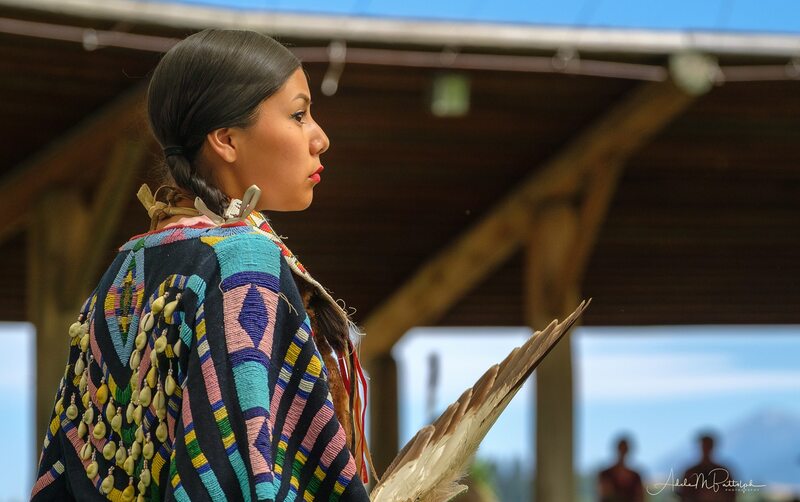 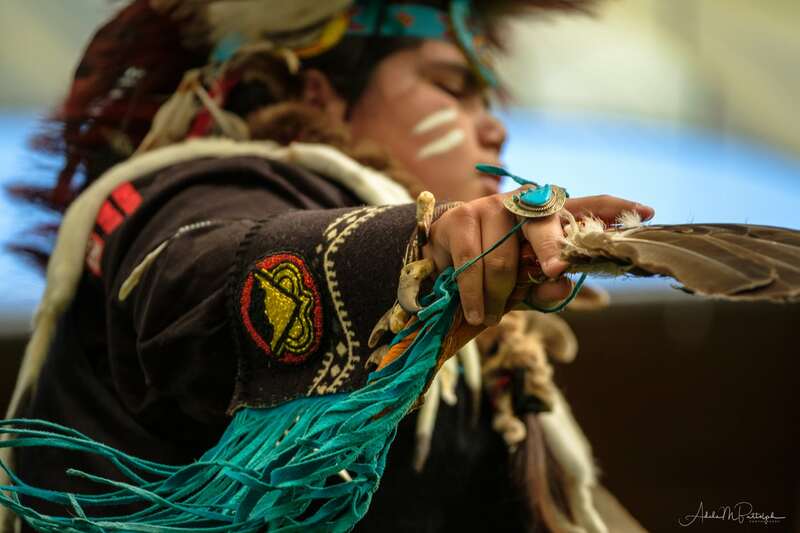 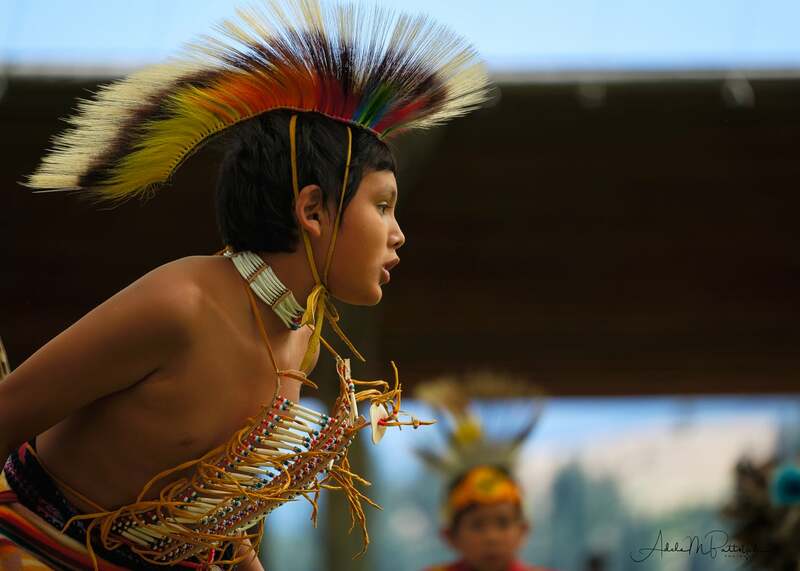 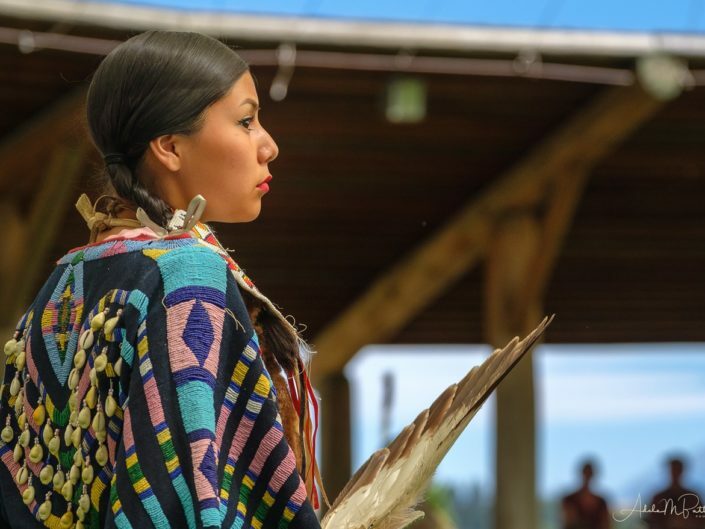 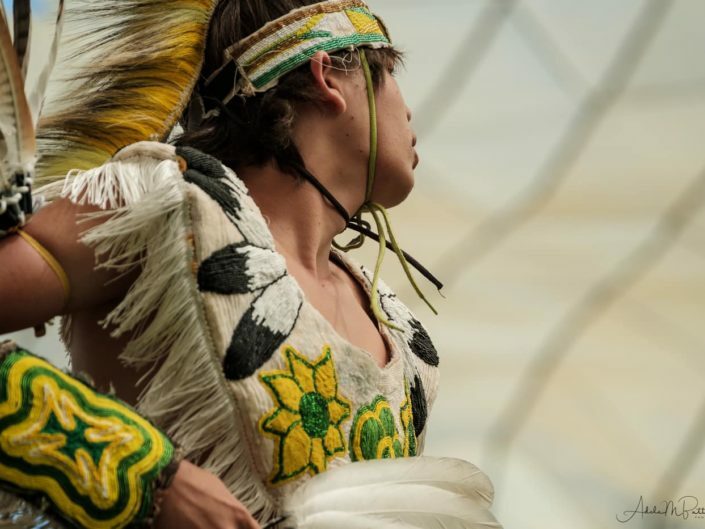 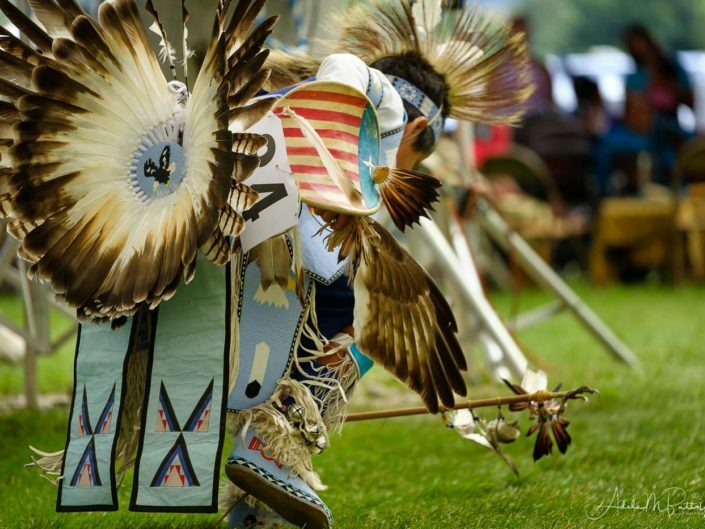 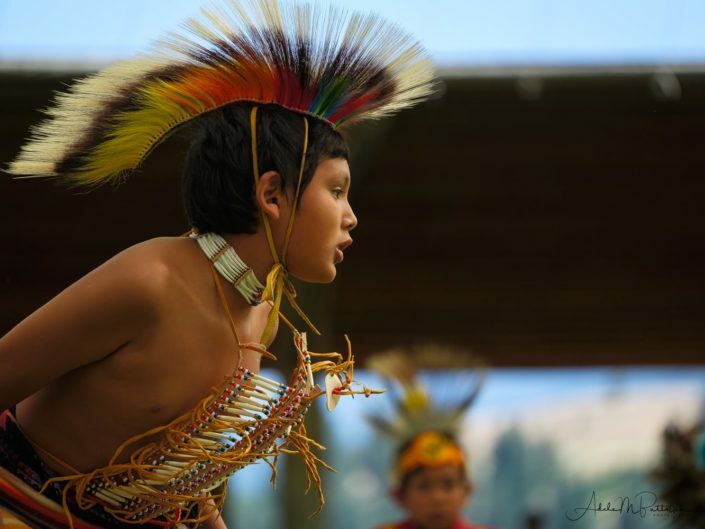 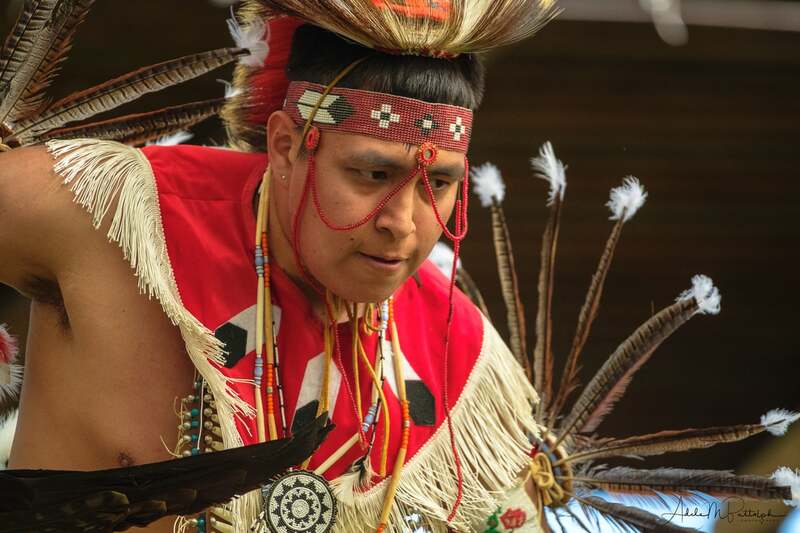 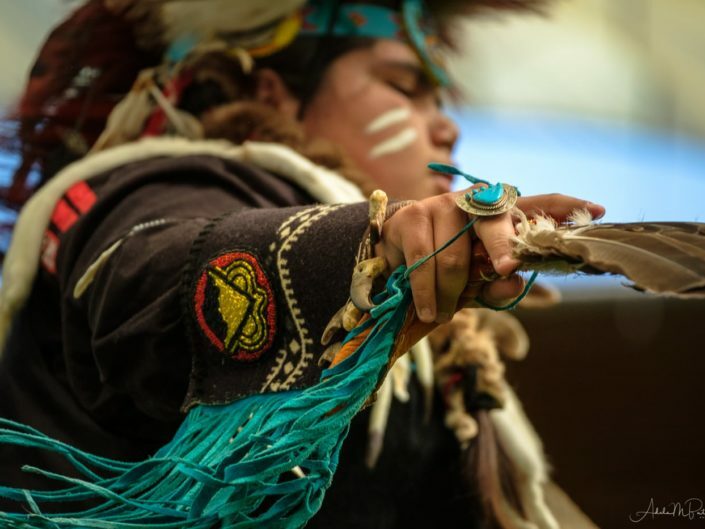 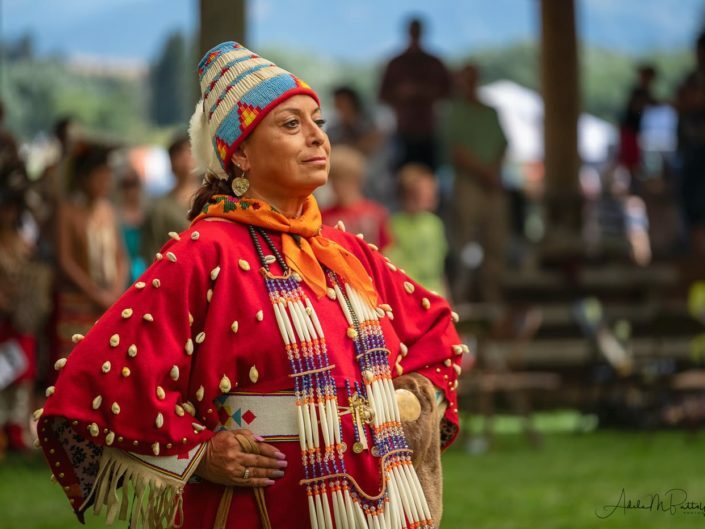 The event, organized and hosted by the Nez Perce tribe, is a celebration of Native American culture with an emphasis on competitive traditional dancing. 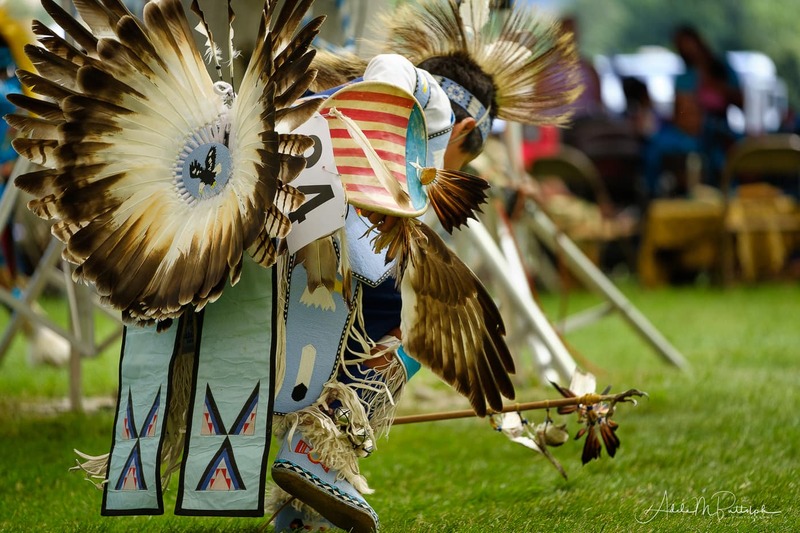 Tribal members from all over the American West and western Canada attend. 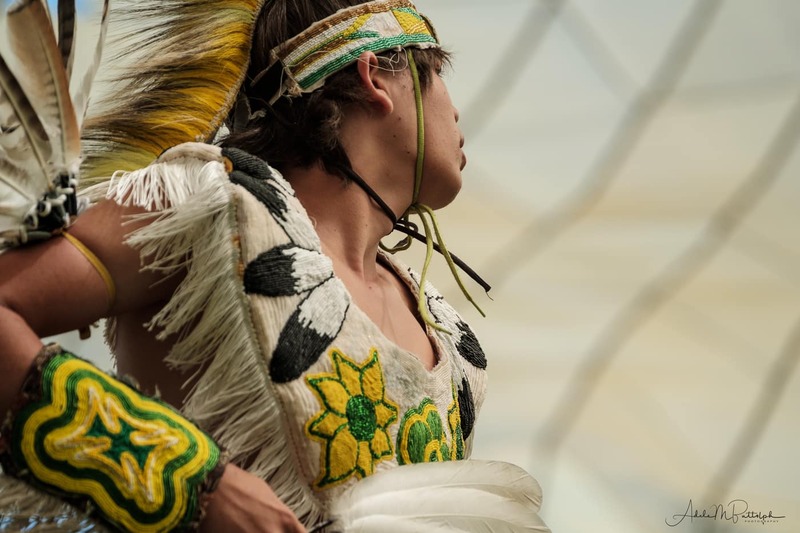 Participants wear traditional clothing and adornment. 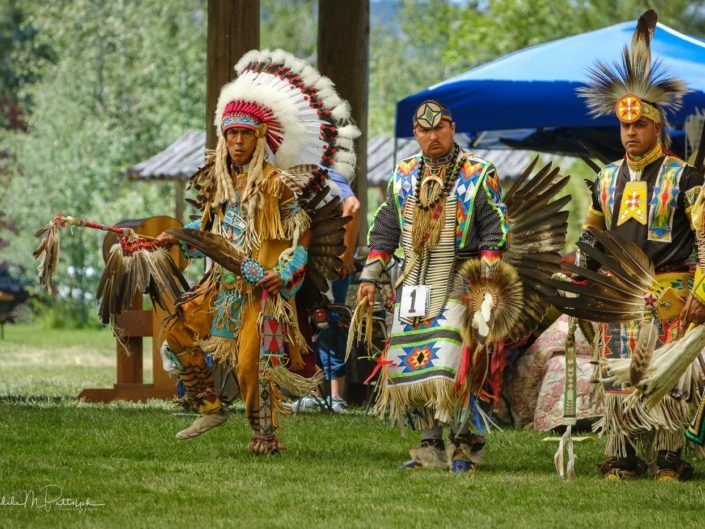 Men, women, and children all participate.